OLD PARKED CARS. 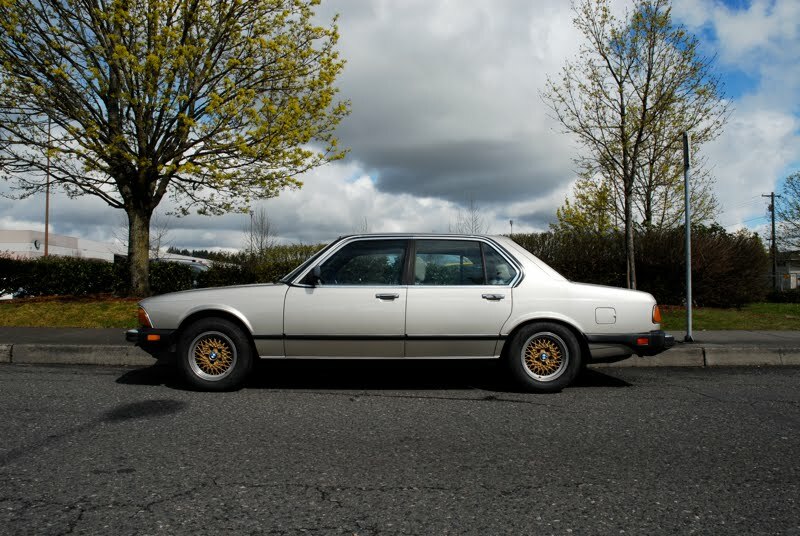 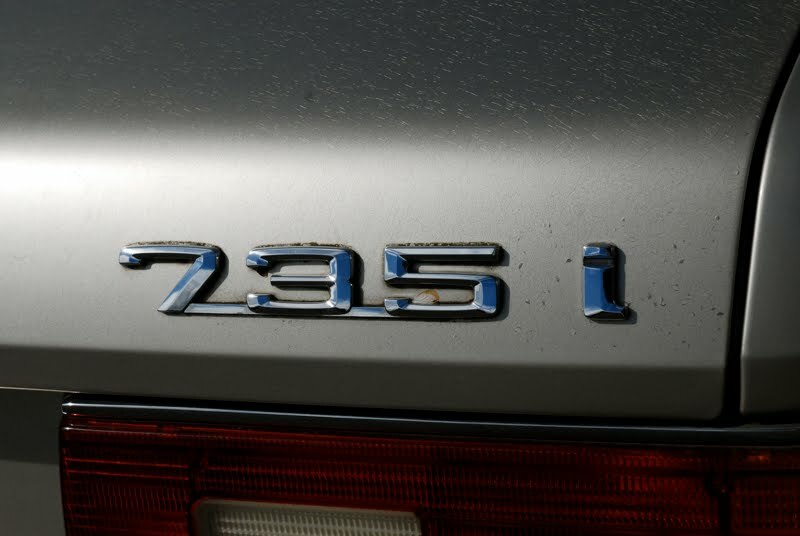 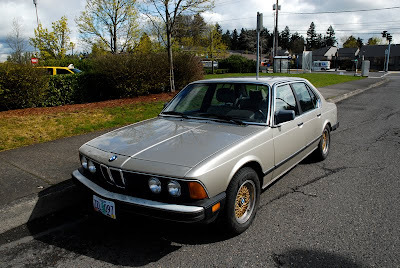 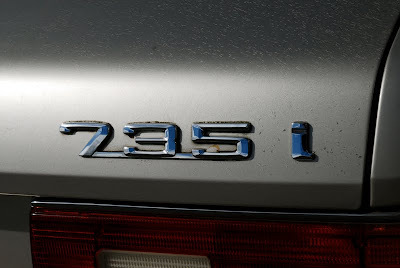 : 1983 BMW 735i Sedan. 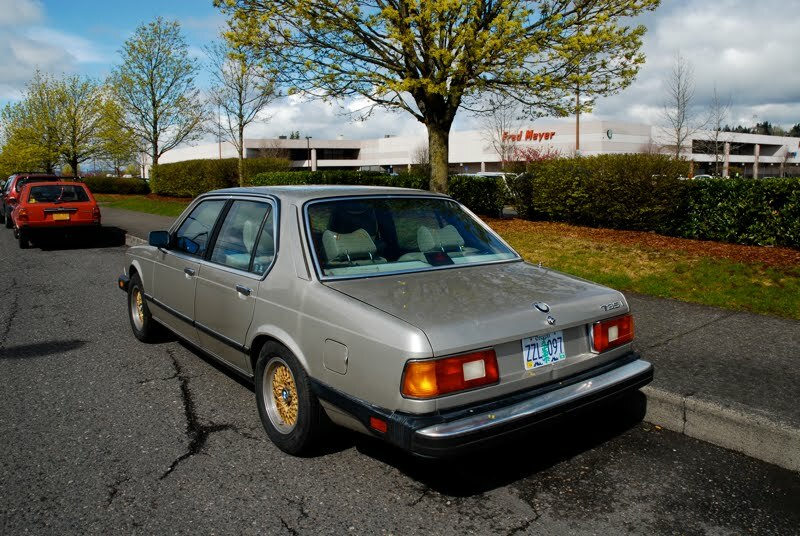 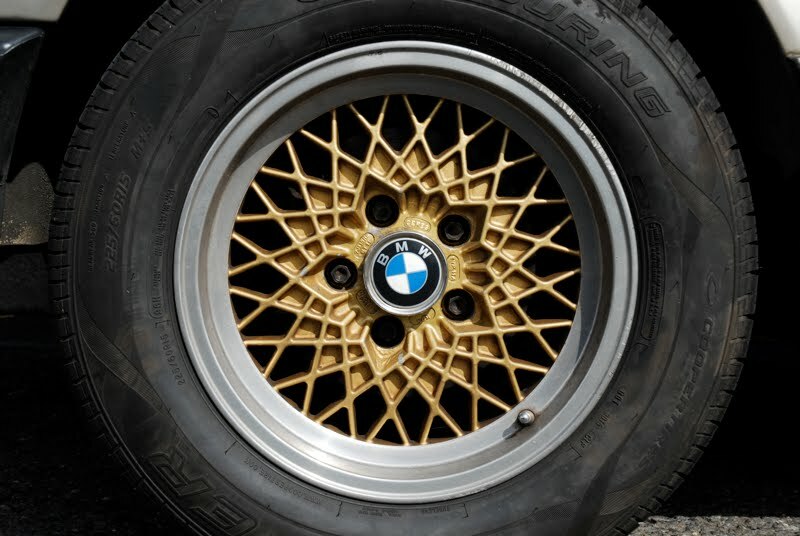 No car pulls off meshies like a classic Bimmer.